An all-new line of dress watches. The Elegance Collection is an all-new line for Grand Seiko that made its debut late last year with a pair of quartz watches. Now it’s grown to include mechanical models with the 9S63, a newly developed, hand-wound movement. And the line also includes two limited edition models with dials finished in urushi, or traditional Japanese lacquer. Described as “mechanical thin dress series” by Seiko, the Elegance Collection is exactly that. 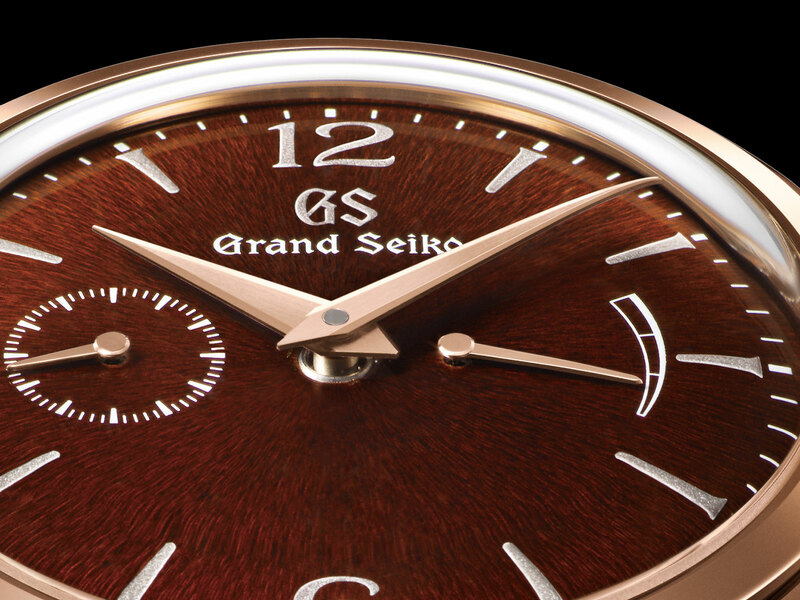 While the case is inspired by the current Grand Seiko cases, it has a more rounded form, as well as shorter lugs. The watches are available in gold or steel, but share the same slim case that measures 39mm by 11.6mm. Notably, the sapphire display back is screw-down. The dial is domed, as is the sapphire crystal, to echo the lines of the case and give it a slightly vintage look. Both the minute hand and power reserve pointer have curved tips – which are curved manually with a rolling pin-like tool – to match the curve of the dial’s surface. 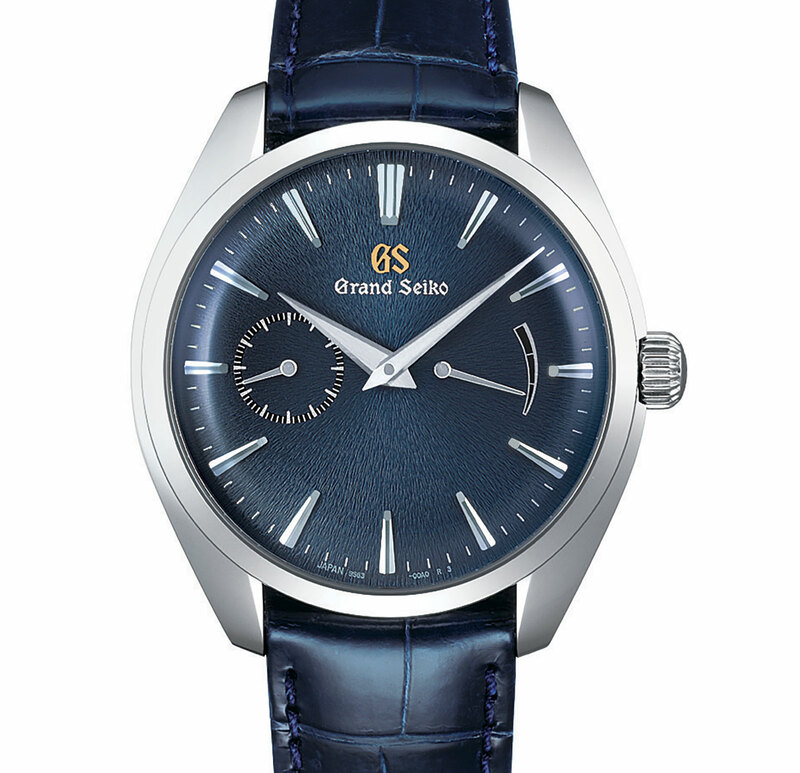 The 9S63 is the first new hand-wound Grand Seiko movement in eight years. It has both a small seconds and power reserve indicator, positioned horizontally at nine and three respectively. 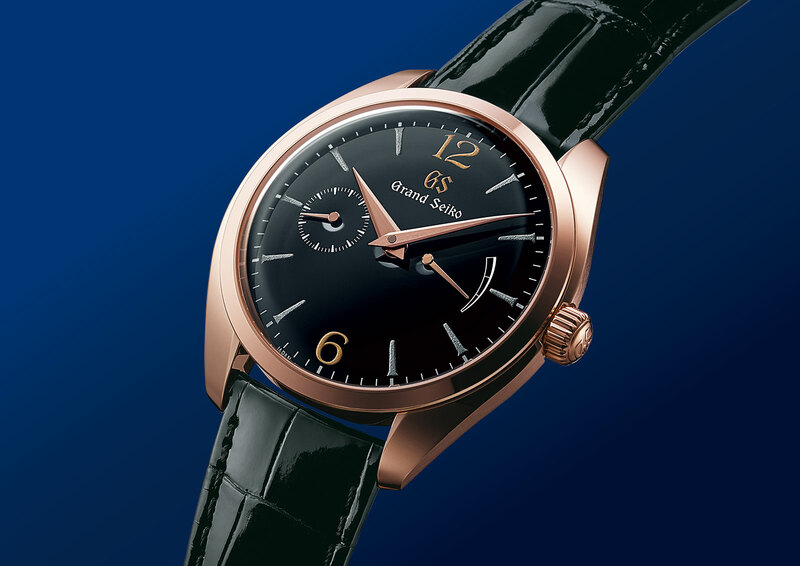 Interestingly, the 33-jewel 9S63 is the first Grand Seiko movement ever with a subsidiary seconds. The power reserve is 72 hours, while the movement is rated to the Grand Seiko standard of between -3 and +5 seconds a day. A pair of limited editions in 18k rose gold headline the Elegance Collection. Both have dials finished in urushi, traditional Japanese lacquer made from the sap of he lacquer tree. Specifically, the urushi used for the dials is obtained from trees growing around the town of Joboji, a town about an hour’s north of the Shizukuishi Watch Studio, where all mechanical Grand Seikos are produced. Both sit in the shadow of Mount Iwate, a dormant volcano that dominates the landscape of the area. Both urushi dials have the hour markers and Grand Seiko logo in taka-maki-e, or raised lacquer, created with multiple layers of pure gold or platinum powder sprinkled onto the dial on layer at a time in a time-consuming process. The dials are produced at the workshop of Isshu Tamura, a maki-e specialist located in Kanazawa, a city on Japan’s western coast. Mr Tamura’s workshop is the same one responsible for the urushi dials found on the more affordable Presage watches. The first is the SBGK002, which has a rich brown dial with an irregular radial motif known as Iwateyama, after its inspiration Mount Iwate. 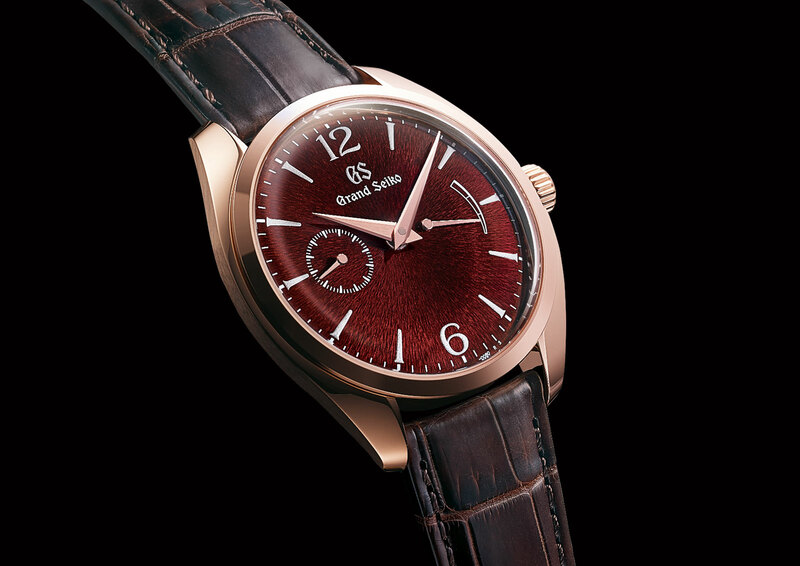 It’s made up of suki-urushi, or translucent lacquer, over the patterned dial. And the second is the more traditional SBGK004, with a dial is glossy, jet black lacquer. Each is limited to 150 pieces. And then there is the gold model in the regular collection, which is the most conventional: the SBGK006, in 18k yellow gold with a white dial. 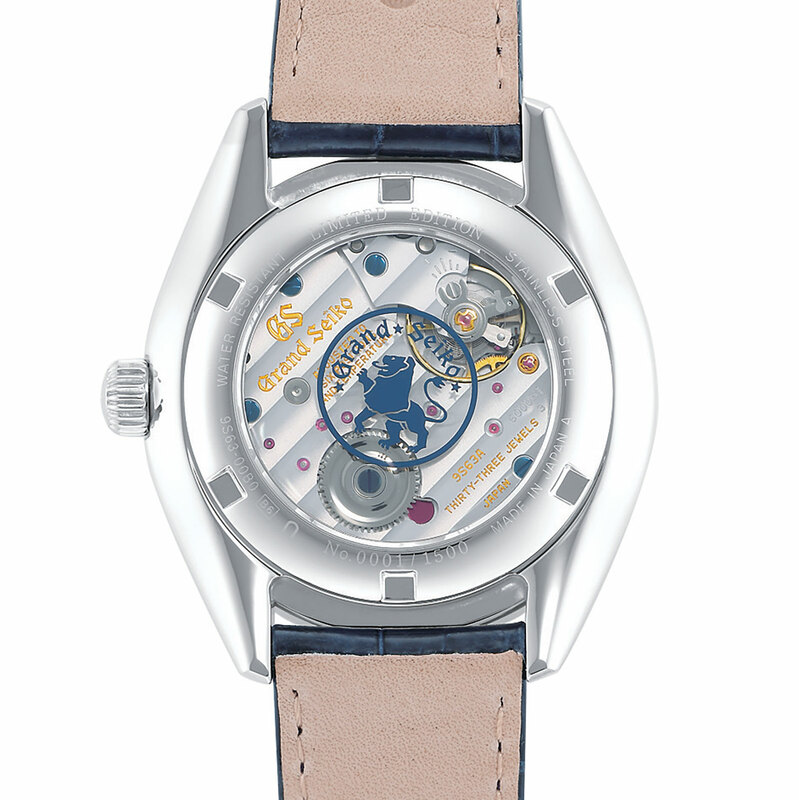 More affordable and unusual is the SBGK005 in stainless steel, which is a 1500-piece limited edition. It has a patterned Iwateyama in dark blue, though it is not urushi. Another feature unique to this model are the blued steel screws on the movement. The Grand Seiko Elegance Collection will be available starting March 2019, with the exception of the model 18k yellow gold, which will arrive in July 2019. 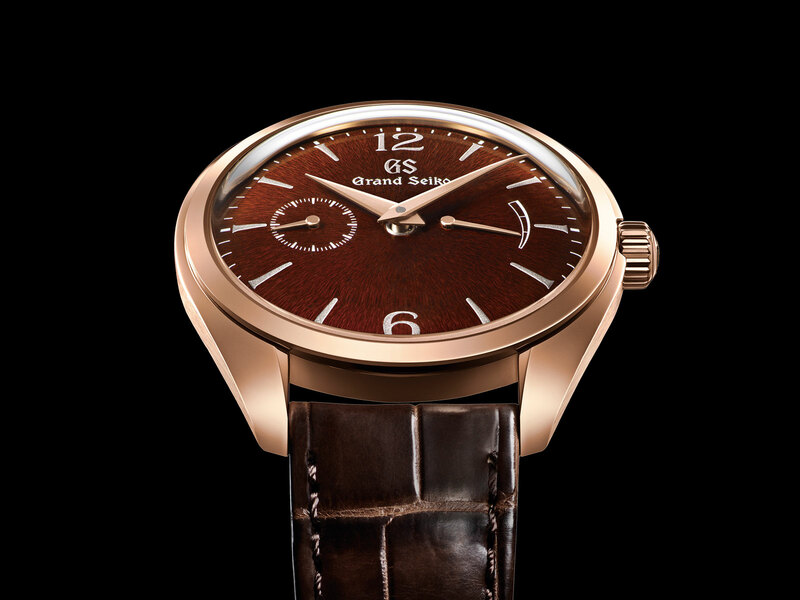 They will be available at Grand Seiko and Seiko boutiques, as well as selected retailers. 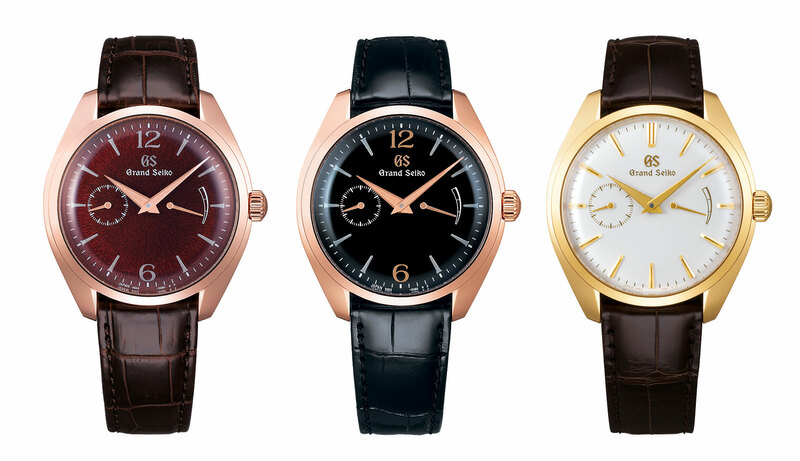 Correction February 5, 2019: The Elegance Collection was first introduced in late 2018 with a pair of quartz watches, and not in January 2019 as reflected in an earlier version of this article. Addition February 6, 2019: Prices in US dollars added. Seiko unveils a quartet of mechanical timepieces featuring vitreous enamel dials. The watchmaker goes where Apple tried and failed, with a smartwatch in solid gold priced at just under US$10,000.